As my life’s journey continues to unfold, I was reminded yesterday of the importance of family and friends. I am not being cryptic and will fill you in at a later date, but I want to say that I am truly blessed and grateful for the people in my life! As your journey unfolds today, I want to start you off by wishing you a FANTASTIC FRIDAY! 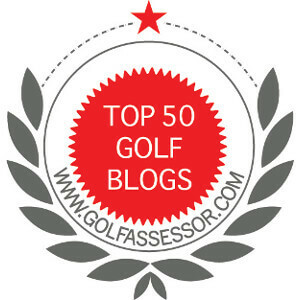 ← The Players – Is It the Fifth Major?